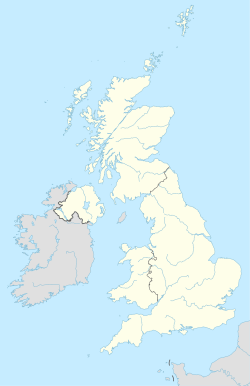 The SK postcode area, also known as the Stockport postcode area, is a group of nineteen postcode districts in England, which are subdivisions of eleven post towns. These postcode districts cover south-east Greater Manchester (including Stockport, Cheadle, Hyde, Stalybridge and Dukinfield), parts of east Cheshire (including Macclesfield, Wilmslow and Alderley Edge) and north-west Derbyshire (including Buxton, High Peak and Glossop), and a small part of north Staffordshire. The SK22 and SK23 districts and the HIGH PEAK post town were formed in 1996, out of the SK12 district and the STOCKPORT post town. SK postcode area map, showing postcode districts in red and post towns in grey text, with links to nearby CW, DE, HD, M, OL, S, ST and WA postcode areas.